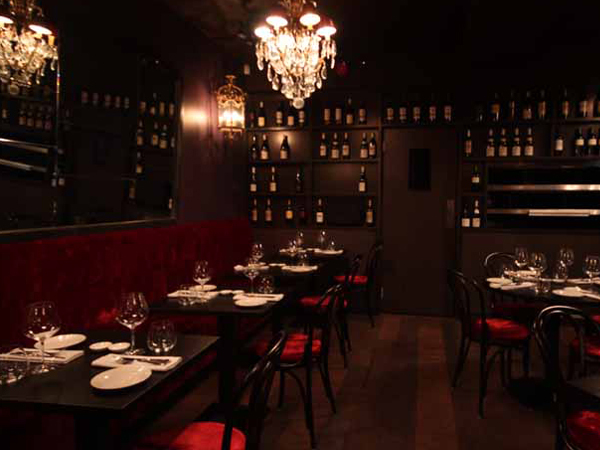 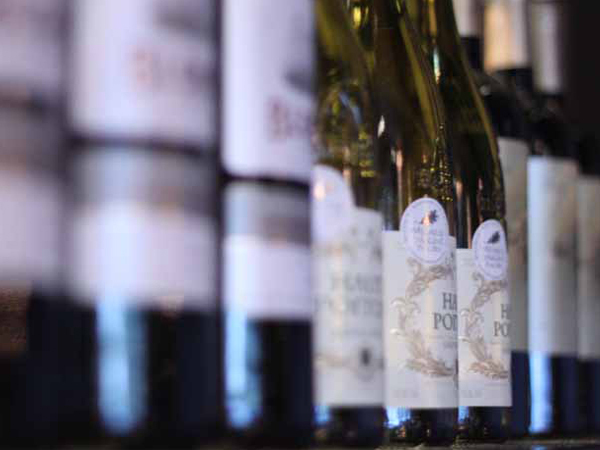 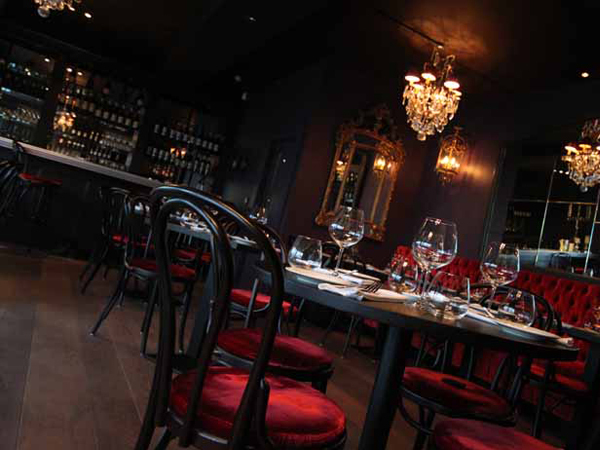 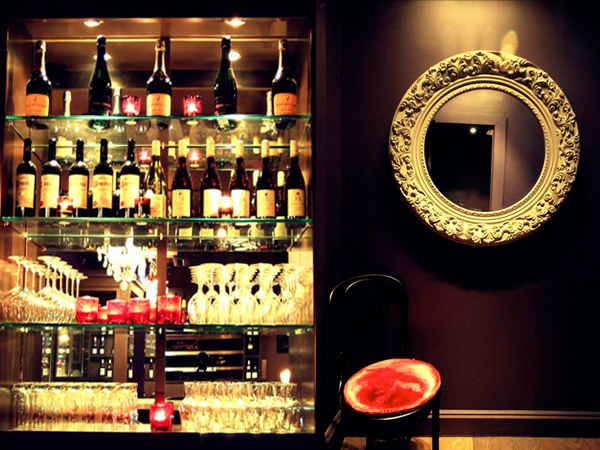 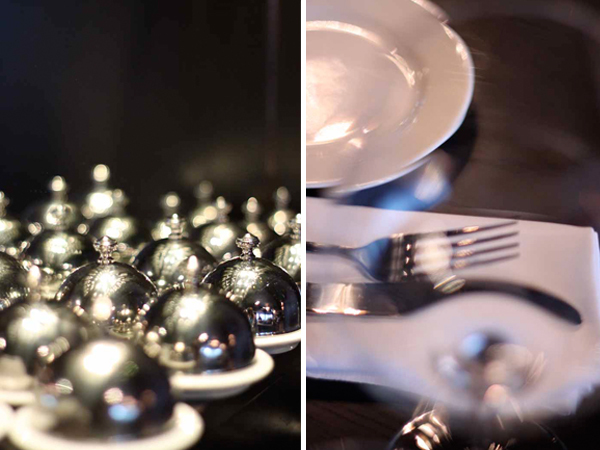 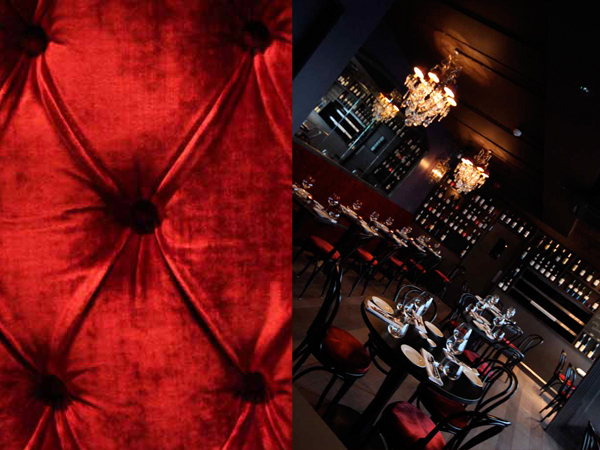 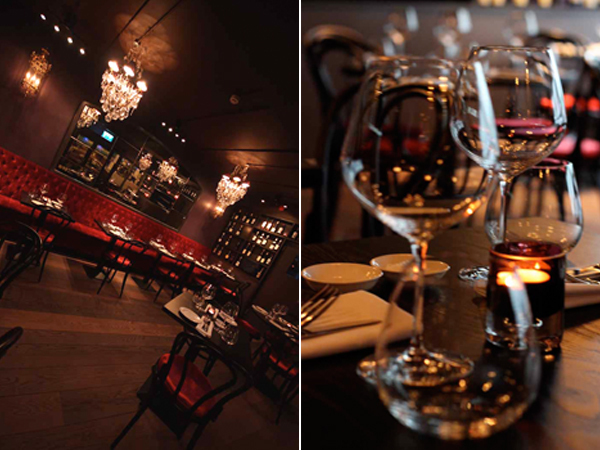 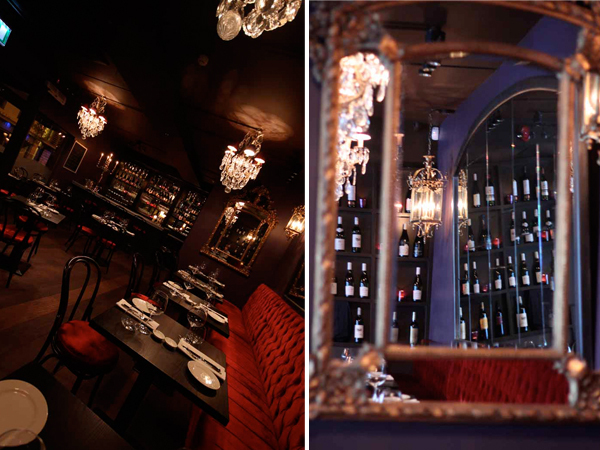 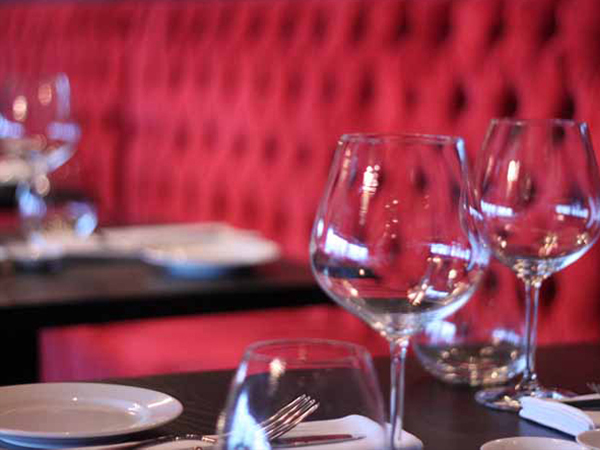 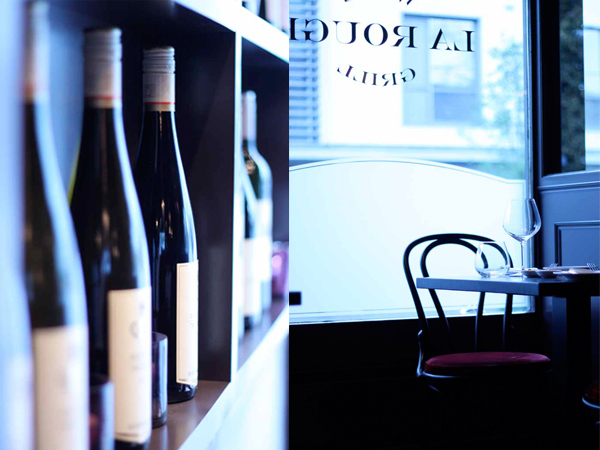 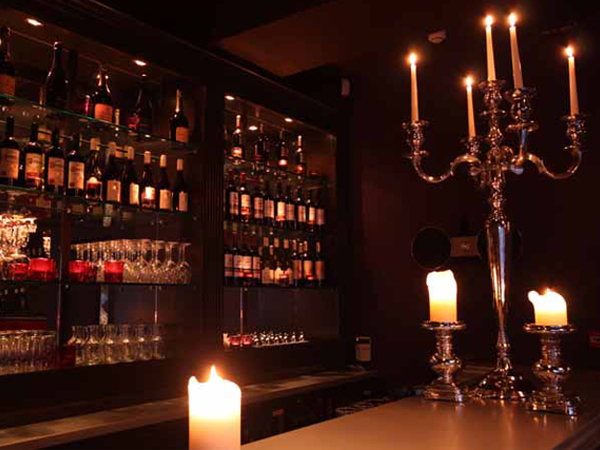 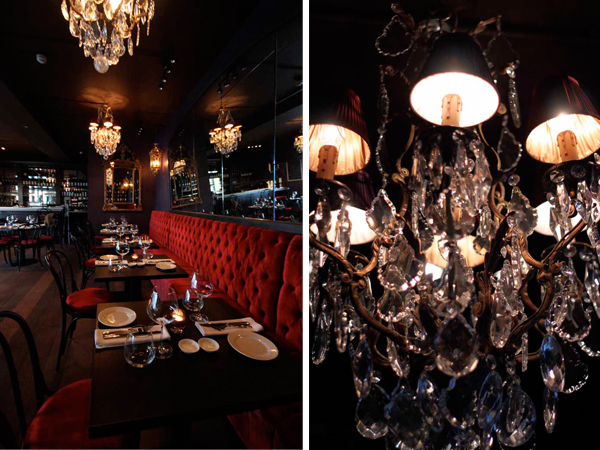 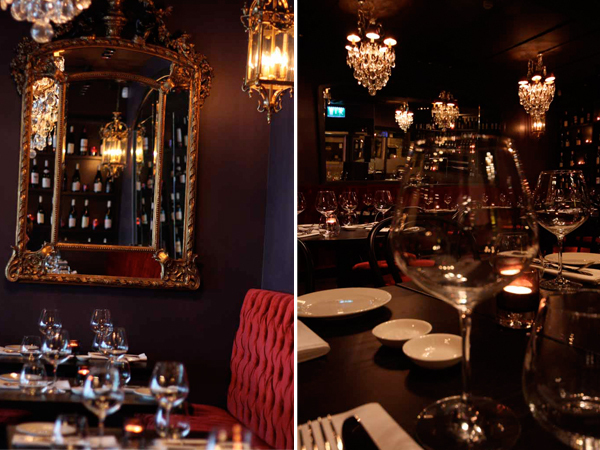 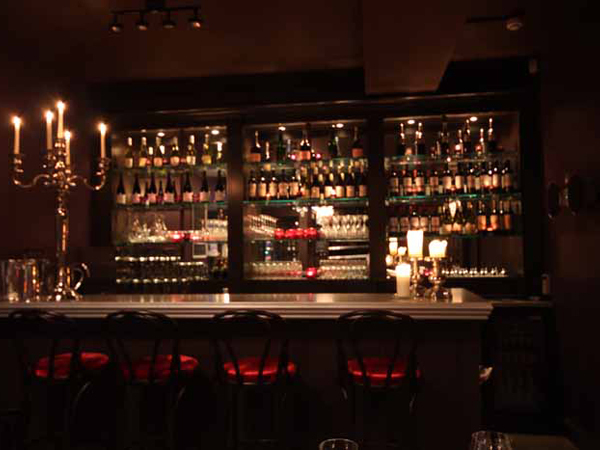 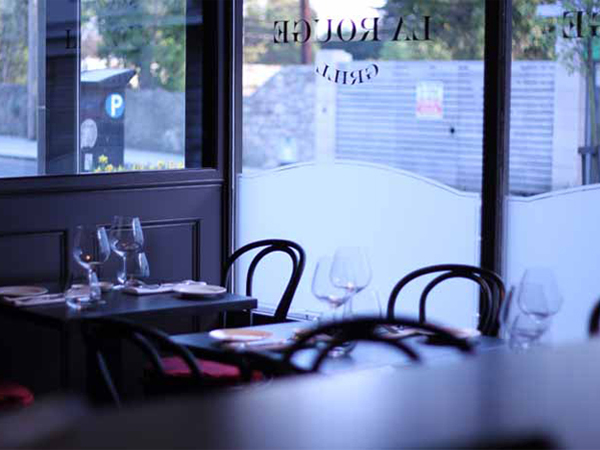 La Rouge was conceived as little piece of Paris dropped right into the heart of suburban Dublin. 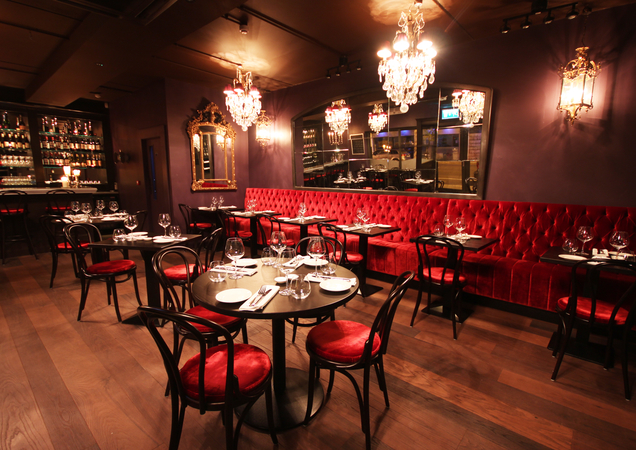 This cosy restaurant is bold without being garish, expressive whilst still being timeless and opulent without going overboard. 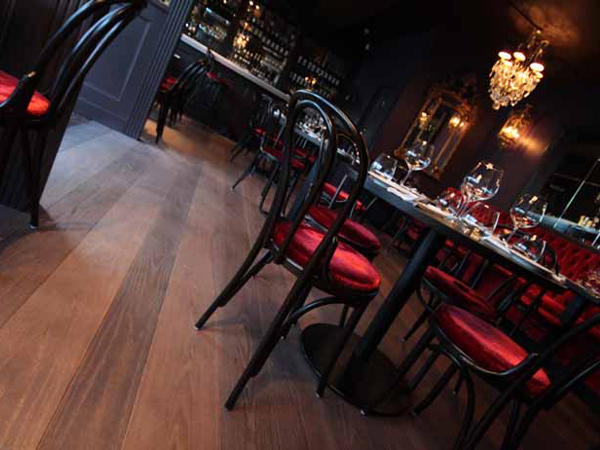 This neat and handsome space, whilst filled with moody colours luxurious finishes and materials, boasts an aura simplicity and elegance.